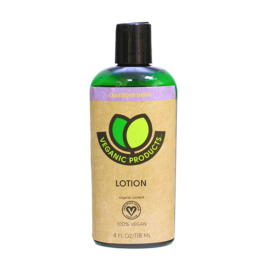 Contains Turbinado Sugar, Sweet Almond Oil, Apricot Kernel Oil, vitamin E, Organic Jojoba Seed Oil, Organic Aloe Leaf Oil, Rosemary Leaf Extract, and Neem Seed Oil. 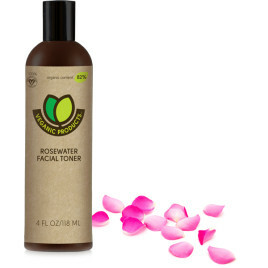 The sweetest scrub of all! 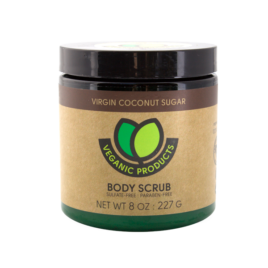 Gently remove dead skin cells with the exfoliating action of raw sugar. 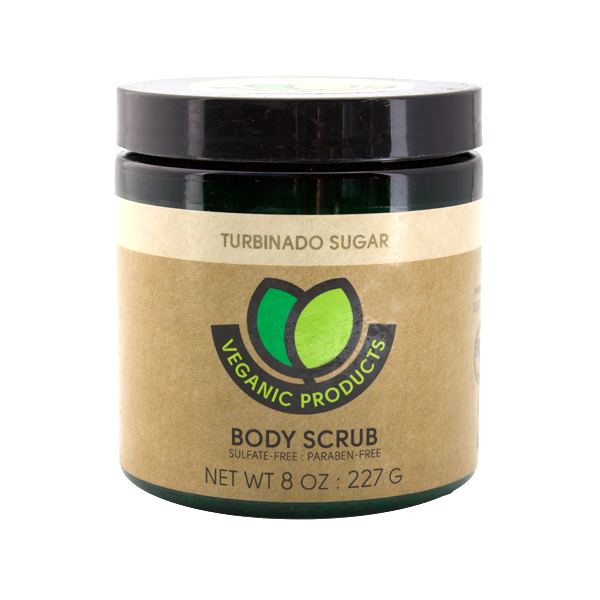 Turbinado Sugar retains the mineral and vitamins present in sugarcane juice, and also includes phosphorus, calcium, magnesium, potassium and iron.